Imagine this scenario: Your friend calls you at 2:30 a.m. from the Wake County Detention Center. She was arrested for a DWI. You have work the next day and finances are tight. Do you bail out your friend? Of course, your situation will be different. Maybe that same friend helped you out of a jam a while back or maybe it is your brother-in-law instead of your friend and you feel obligated because he is family. Whatever the situation, there is no shame in questioning whether you are going to bail someone out of jail or not. Answering the Common Question: Should I Bail My Friend Out of Jail? A licensed bail bondsman can help you with the total cost of the bail bond, you will still have to come up with the fee. At Big Mike Bail Bonds, this is a fee as low as 3% down. Also, some bail bondsmen allow you to use car titles or do payment plans. We see family members and friends struggling to decide if it is worth it to post bail for a loved one all the time. And, while only you can make that decision, we can help you gain the information and educate you about the bond process to help make the decision a little easier. At Big Mike Bail Bonds, we are professional, licensed bond agents. We will work with you to find a solution to getting your loved one out of jail as quickly as possible while taking the time to explain the entire process. 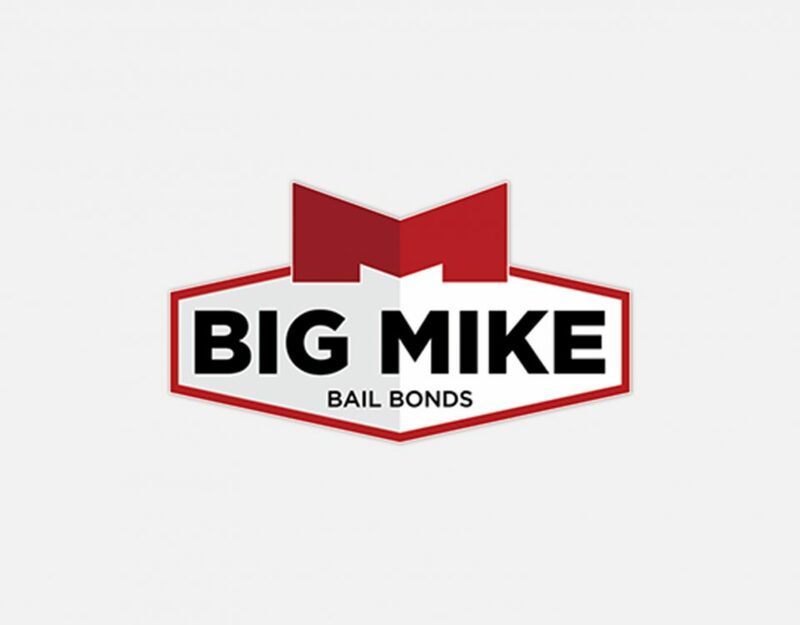 Once bail is set by the judge, you can expect the following when you use Big Mike Bail Bonds: First, you are entering a contract with Big Mike Bail Bonds– agreeing that you will pay as low as 3% down of the bail amount (not all bonds qualify). This is the fee you are paying to Big Mike Bail Bonds to cover the amount of the bond. Then, Big Mike Bail Bonds will cover the bond for you. So if you have a $10,000 bond, then you will pay $300. Please keep in mind that the $300 you pay is not a loan. This is our fee for paying the bond in full. You have the option to post bail directly to the court, paying the $10,000, and if/when your loved one shows up at court for his or her trial/ hearing, you can expect to get that money back. However, sometimes the full amount is not returned. Do you have questions about bailing someone out of jail? Give Big Mike a call. If you or a loved one needs a bail bond, call Big Mike at 919-934-5656. Sometimes a small mistake can get you into a heap of trouble and bad things happen to good people. 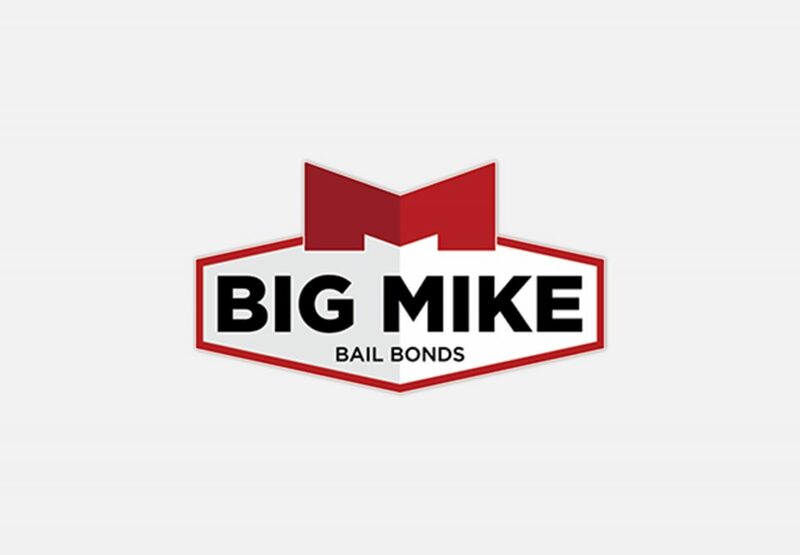 Let Big Mike Bail Bonds help you out of a tough situation and only pay 5% flat– call for detail!